Plan to be part of the fun and join supporters of Horizon House for Walking For Dreams, a family and pet friendly walking event along the canal downtown on Sunday, May 20. 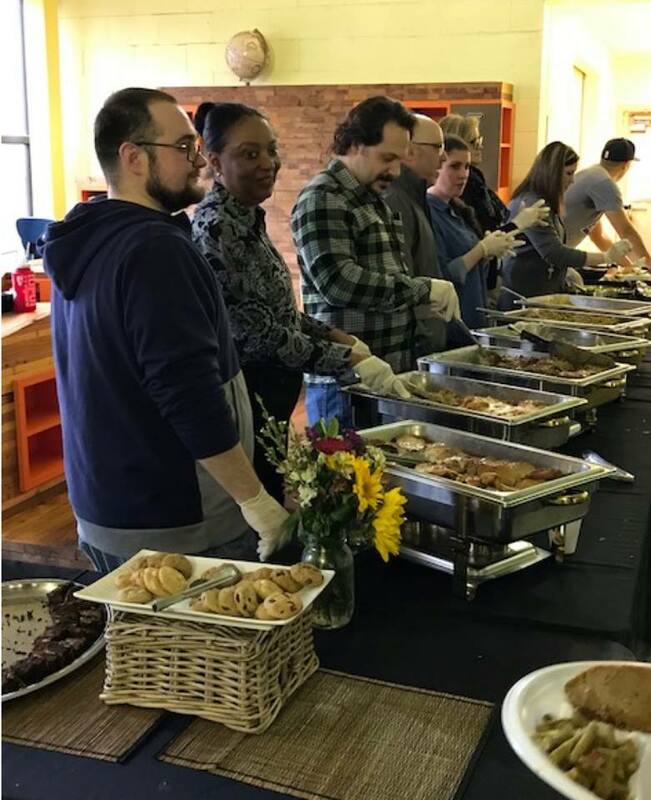 Individuals and teams of walkers will be able to enjoy a fun afternoon along the canal and help raise funds that will support Horizon House in its mission to deliver quality resources and services to our neighbors who are experiencing homelessness. There is no set registration fee for participation. Walkers simply collect pledged donations for their walking effort. Build a Walking Team Work groups, Church groups, and Extended Family & Friends groups can walk together as a larger team and have a lot of fun supporting Horizon House. Each walker can collect as many pledges as possible to support the team’s goal. We plan to award prizes for walking team with the Most Walkers and the team with the Most Money Collected. If you want to create a walking group, CLICK HERE to set up your team online or contact Anya at AnyaS@horizonhouse.cc or (317) 396-6349 with what you’d like to name your group and we’ll set up a team for your walkers to join when they register online. Walk as an Individual, Couple or Family If you’d like to support the effort and join the walk, but are not part of a team, simply CLICK HERE to register online and join our basic Horizon House team. Can’t attend? You can still support us by making a donation! 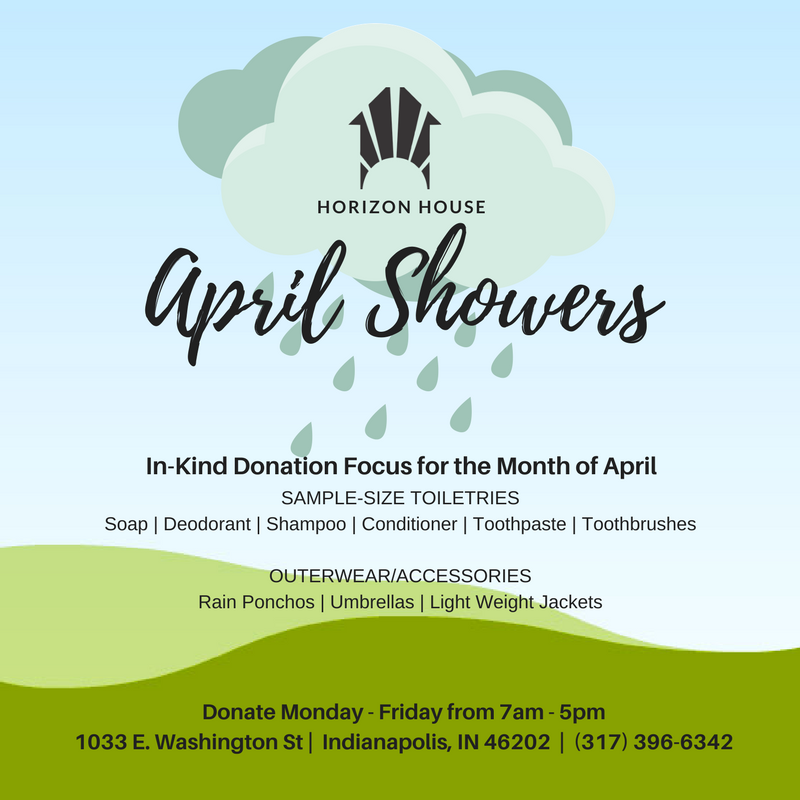 Simply CLICK HERE to donate and select the Indianapolis – Horizon House organization as your donation recipient. Ready to start collecting pledges? View and print the Pledge Form. Questions? 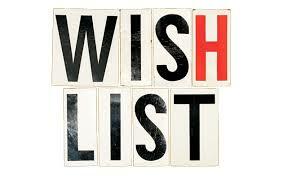 Contact Anya at (317) 396-6349 or AnyaS@horizonhouse.cc. 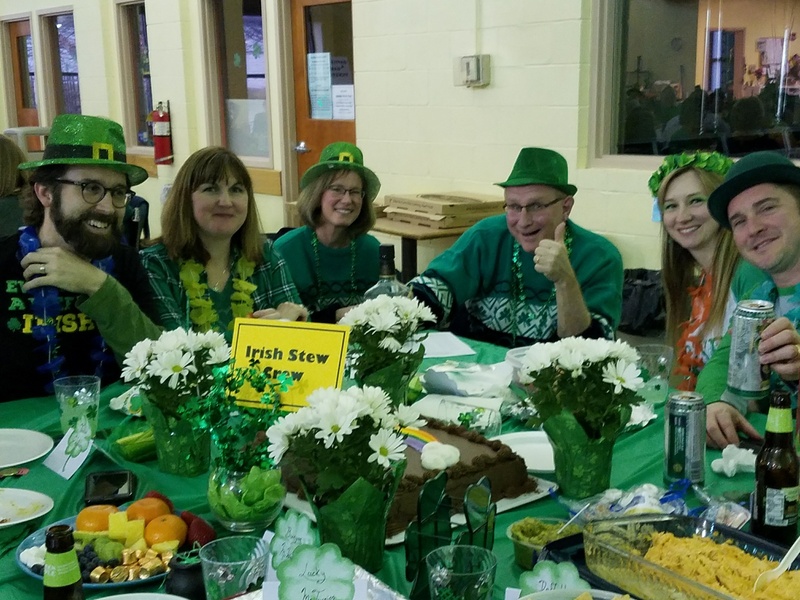 Horizon House sponsored a fun-filled evening of trivia, prizes, costumes and food on St. Patrick’s Day evening! 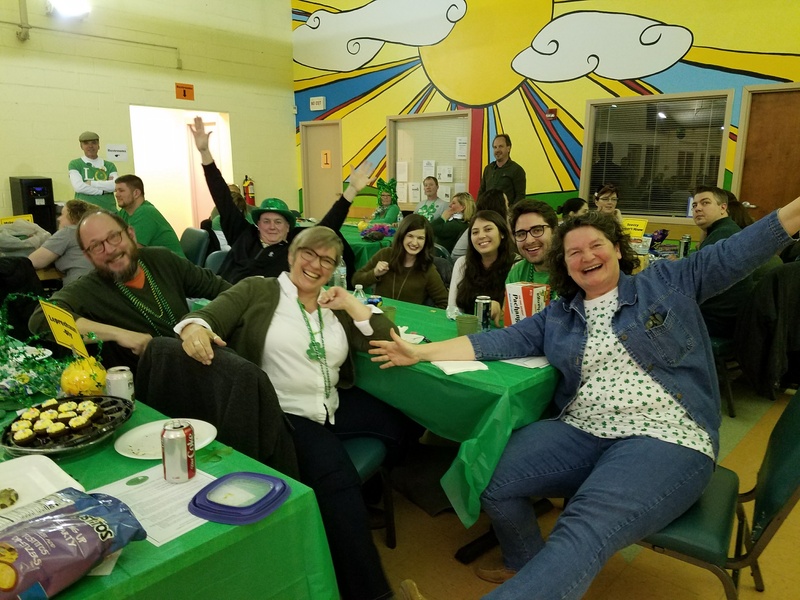 16 teams dressed up, showed their trivia knowledge and helped Horizon House collect over 2,000 pairs of socks and underwear. In addition to our emcee Ed Maudlin, many thanks to our sponsors: Brozinni’s, Sun King Brewery, The Lavengood Team, and Monarch Beverage. If not, it’s had a bit of a face lift… Click Here to check it out! 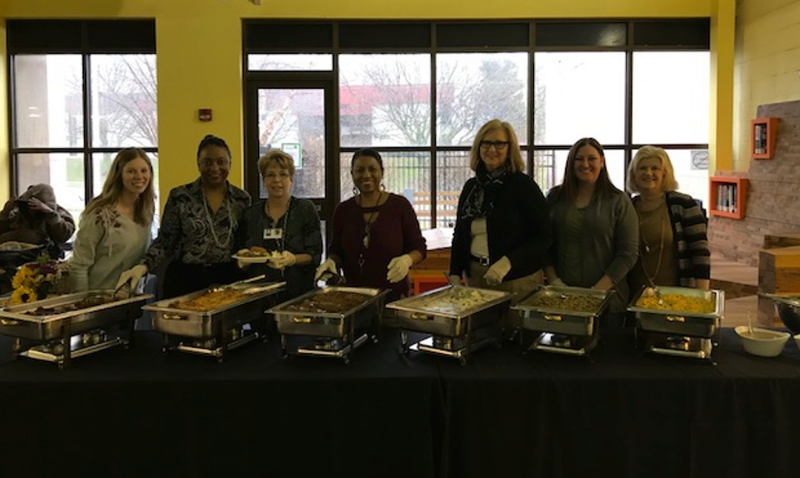 On March 1, nearly 200 of our neighbors at Horizon House were treated to a special holiday luncheon by a special donor family & friends. Our Neighbors enjoyed salad, choice of several entrees and sides, plus a tasty selection of desserts. Please enter through doors off Southeastern Ave. If you find doors are locked, please knock. Questions? Please call (317) 396-6342.